With a 3-minute cook cycle, the Gold Medal 5024 Belgian waffle baker can increase your cooking efficiency. This Belgian waffle baker features a square, 4-inch by 4-inch cooking surface for fatter, fluffier waffles. 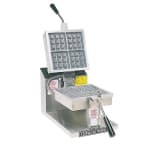 The waffle baker will make about 70 to 80 waffles per hour and is ideal for use in any restaurant with breakfast on the menu or even dessert waffles. Since the baker is made from stainless steel, the unit is resistant to corrosion and is very easy to clean. The 1,660 watts of cooking power provides you with consistent, delicious results every time. 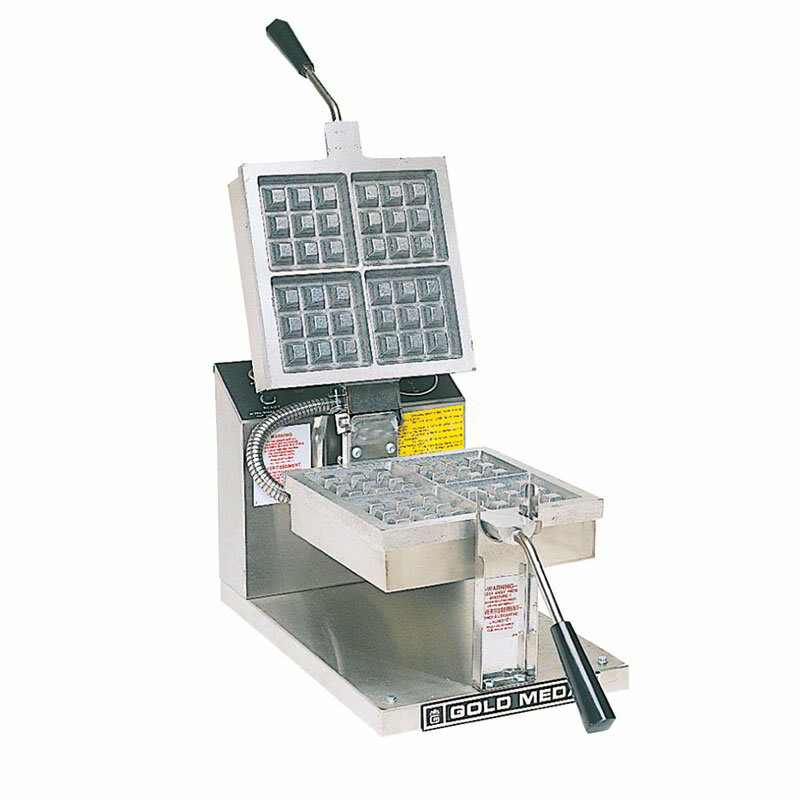 For some of the best breakfast, brunch, or dessert waffles, get the Gold Medal 5024 Belgian waffle baker. 4-square grid measuring 4-in. x 4-in. Grid Size (4) 4" x 4"